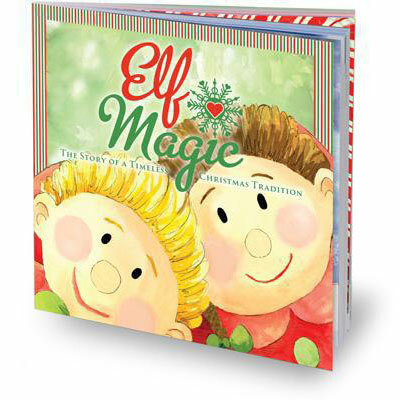 Mrs. Claus has enjoyed a fun tradition of baking Christmas Cookies with the Elf Magic Elves each holiday season. Don’t be surprised if they bake for you! 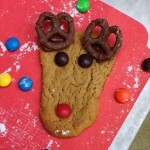 To help them get a head start click here for Mrs. Claus’ famous reindeer cookies! Beware though, she doesn’t allow the Elves to have too much sugar, and when they are away from the North Pole they tend to go a little overboard. They may turn into ‘cookie monsters’. Be sure and keep your eyes on your snacks, cookies and cereal when they visit. 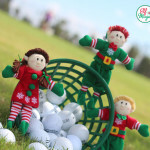 Find a great baking partner here: Meet the Elf Magic Elves!